Hannah received a BA in Advertising, PR and Media from Middlesex University. Since completing her studies, she has gained varied experience in customer service, retail and most recently as an administrative assistant for a learning provider. 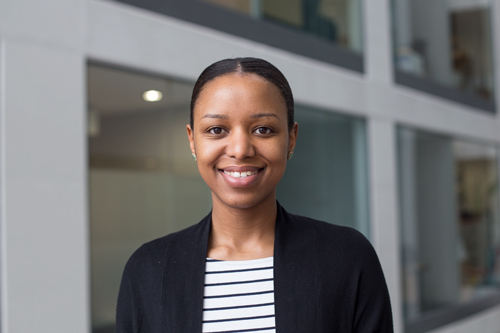 She joined the careers team in January 2017 and her role involves front desk support with student queries, providing support to the careers consultants and wider team as well as ensuring careers information is accessible to students. She also manages the careers social media pages, keeping students and graduates up to date with upcoming events and opportunities.